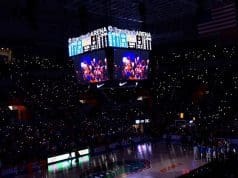 It’s been a while since the Florida Gators entered the final game of the season in such a better position than their in-state rival FSU. The Gators are 8-3 with a real chance to make it to a New Year’s Six bowl game, while the Seminoles are at stake of ending a 37-year bowl streak. But it’s rivalry week. It’s the craziest week of the season, and when two teams with so much animosity toward one another square off, literally anything can happen. FSU hasn’t had a good first season under new head coach Willie Taggart, but there is a lot more talent on that roster than the 5-6 record indicates. 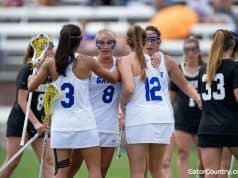 It is a hungry team coming off its best game of the season, and overlooking that would be a huge mistake by Florida. Despite all the struggles this season, the Seminoles still have players like Cam Akers who can completely change a game if given the chance. 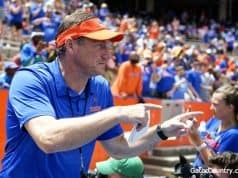 The Gators will try to kill that newfound offensive confidence by attacking FSU’s biggest weakness—its offensive line. Deondre Francois is a capable quarterback but hasn’t stood a chance this season with absolutely no protection. Florida has the defensive playmakers to make the Seminoles pay for that all game long. The biggest test may come on the other side of the ball. 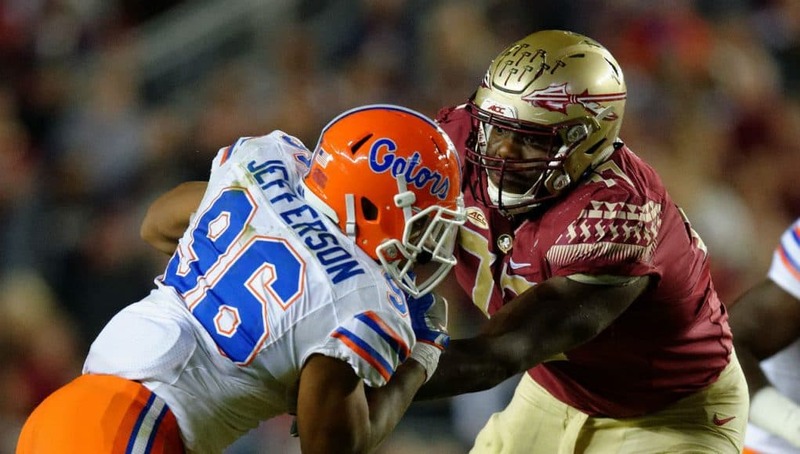 FSU has a strong defensive line led by one of the best ends in the country. Brian Burns could cause some havoc as he has all season with 10 sacks and 15.5 tackles for loss to his name. Feleipe Franks will need to be on his A-game with a player like that coming for him every snap. The point is, FSU may not be the caliber team it’s been in recent years, but it will be far from a walk in the park in Doak Campbell on Saturday.